Licensed Lawyer is an online directory provided by participating state bar associations with the goal of helping people find qualified and licensed attorneys. 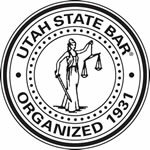 Created through a partnership between the Utah Bar Association and Euclid Technology, Licensed Lawyer is now used by a growing number of state bar associations and is quickly becoming one of the largest attorney directories in the United States. The Licensed Lawyer directory powered by the Colorado Bar Association includes all attorneys in the state of Colorado with an active license status with the state of Colorado. 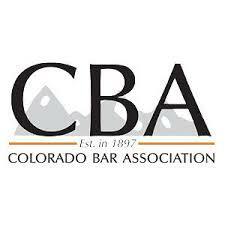 The Colorado Bar Association does not provide legal advice or attorney referrals. The Licensed Lawyer directory powered by the Alaska Bar Association includes all active members of the Alaska Bar Association. 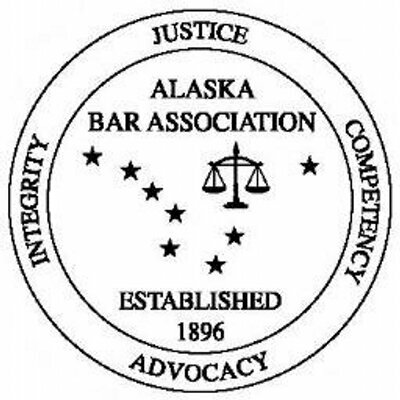 The Alaska Bar Association does not provide legal advice or attorney referrals. Licensed Lawyer search results are displayed randomly, thereby providing the public with all search results that are appropriate to their problem, trustworthy, and unbiased. Visit our Frequently Asked Questions to learn more about Licensed Lawyer. You can learn more about each participating state bar association by clicking on the Read More links below.